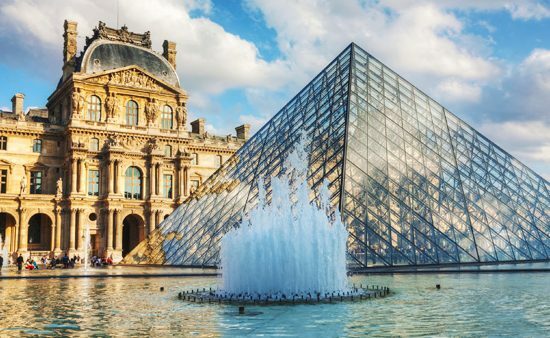 North American university students can spend 4 weeks in the City of Lights and earn up to 4 university credits by participating in MICEFA’s summer program. Our program welcomes all levels of French and is an excellent way to experience French culture by studying in one of the most attractive cities in the world! Students can choose to live in either centrally located French homestays or in a shared dormitory room at the historic Cité International Universitaire de Paris located in the 14th arrondissement. Students take 21 hours of week of French Language courses specially designed for non-francophone students at the ILCF of the prestigious Institut Catholique de Paris. Students are placed after taken a small test according to their level. 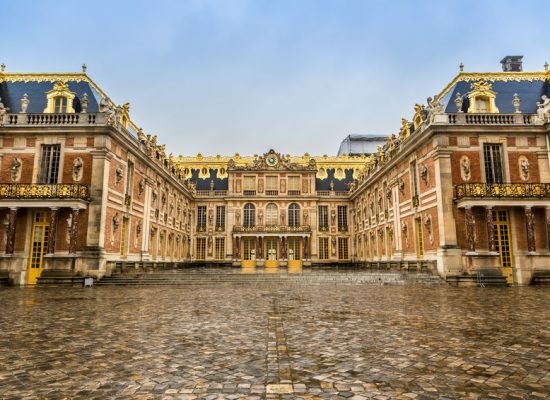 Throughout the program, students are invited to participate in cultural activities in and around Paris, these activities vary from workshops to spectacles to visiting monuments and museums. 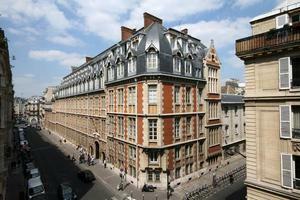 The Institut Catholique de Paris was founded in 1875 and is located in the 20th arrondissement in a beautiful red brick building. Students take 60 hours of classes (4 credits) at the Institut des Langues et Cultures Française (ILCF), the language institut at the University. These classes focus on enabling the student to function in a francophone environment and emphasizes oral comprehension and expression. Students take an online French placement test before arrival and then are given an oral exam on the first day of classes to verify the results. Students are divided into levels based on the results of these exams. Levels go from A-1 to C-1 so no prior French experience is necessary. For information on conversation of French grades (out of 20) into North American grading (A, B, C etc.) please consult our guide. MICEFA edits official transcripts for all students participating in the program. These transcripts are sent directly to your study abroad office. 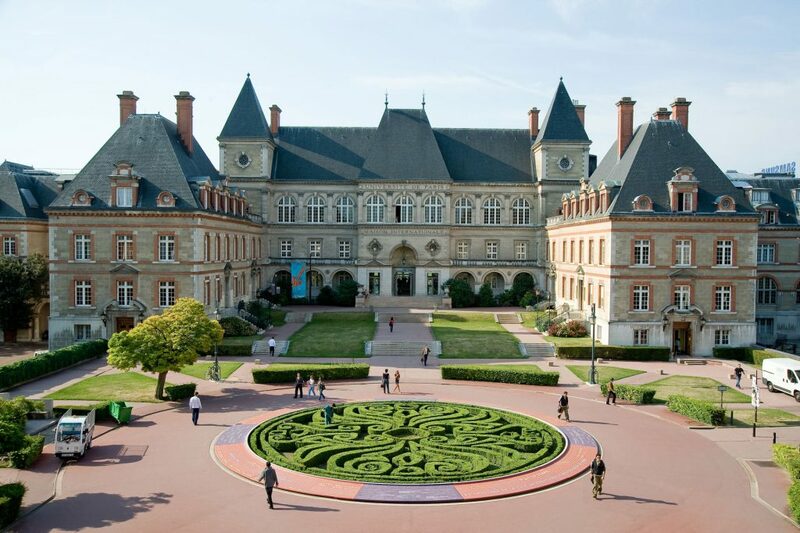 While in Paris, students stay at the historic Cité Internationale Universitaire located in the 14th arrondissement. Students will be given a shared room in the dorms with another student from the MICEFA program. The dormitories offer wifi access, shared bathrooms and kitchens* as well as common areas for students to relax and a dining hall on site. *Students must bring or purchase their own cooking materials. The Atome Homestay option pairs students up with a French family living in Paris. Students live in a private room and have access to the rest of the house. This is a great option for students looking for an authentic cultural experience and who are hoping to boost their language skills during their stay. To learn more check out their flyer. Activities and excursions are organized and accompanied by MICEFA staff. These activities include tours and visits, ateliers and spectacles as well as a typical apéro picnic and farewell dinner at a typical French restaurant.